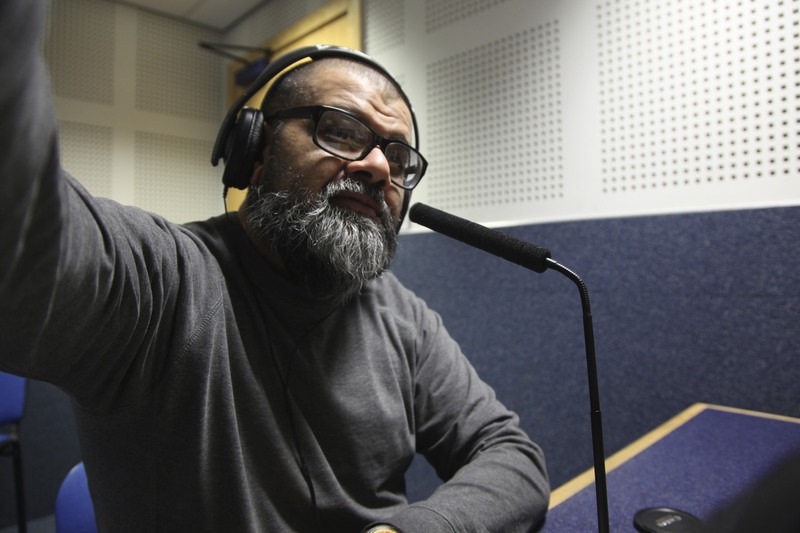 Carole presents One To One on Thursdays at 12 noon, repeated Fridays 9am, where she interviews the key movers and shakers and active citizens of Bradford and district about their lives, work and passions, and plays eight of their music choices. Carole has interviewed nearly 500 people in the last 10 years. 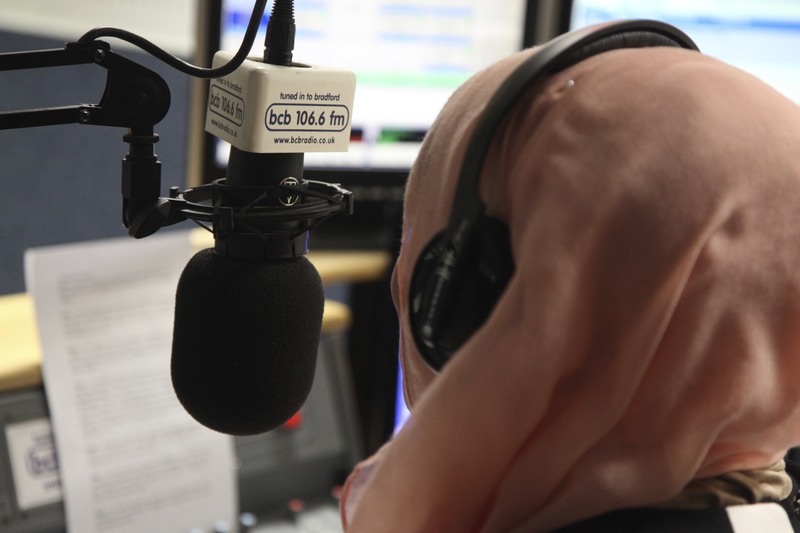 She also broadcasts occasionally on other speech-based programmes – About Bradford, Drive, Our Top Ten and RoundTable – and enjoys getting out and about on BCB’s outside broadcasts. Chairing the station’s Programming, Editorial and Planning Committee means she gets to work with the staff team, and she says they’re inspiring, creative and always helpful!